Home Akai FL Studio Hardware news Production The first dedicated hardware controller for FL Studio has arrived. The first dedicated hardware controller for FL Studio has arrived. I think FL studio was probably the first producing music program i find about it, now, im reaching you to share some good news, the first dedicated hardware controller for FL Studio has arrived. Akai has launched a new dedicated controller for the FL Studio Digital Audio Workstation platform, the "Akai Fire". Created in close partnership with Image-Line, Fire is a high-performance tool designed to enhance the workflow and music-creating experience for all FL Studio producers. 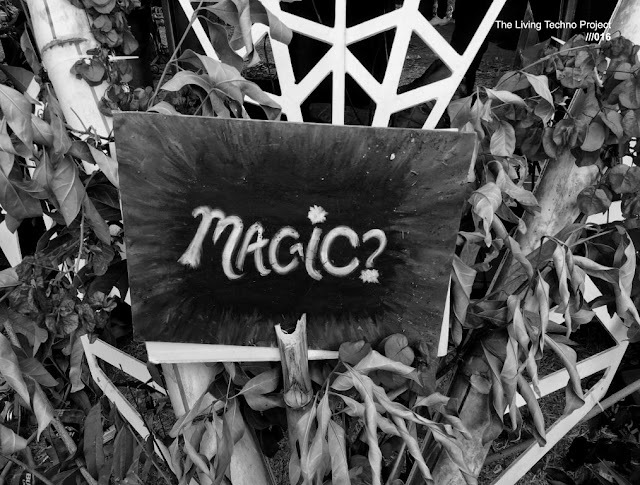 The hardware interface intends to speed up making beats, shaping sounds and building tracks. Four rows of 16 velocity-sensitive pads represent FL Studio's step sequencer, allowing you to quickly program rhythms across multiple tracks by hand. It can also be switched to function as a keyboard for writing melodies and basslines or a drum pad if you want to record beats in realtime. The last mode is for launching MIDI and audio clips, facilitating live performance and restructuring tracks of the fly. The release of Fire follows FL Studio 20, which was the first version of the software to run on both Windows and Mac. 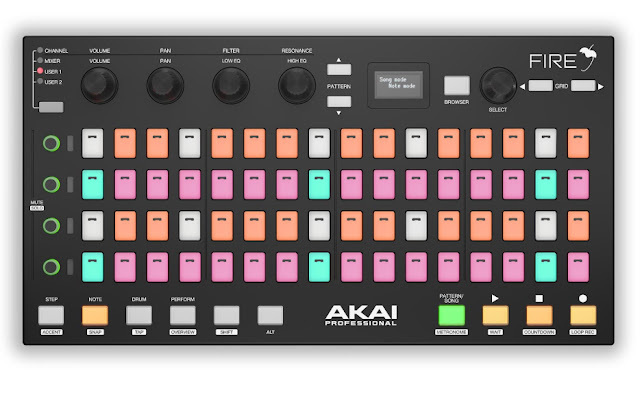 The product is available now for $199, for more details visit the official Akai Website. 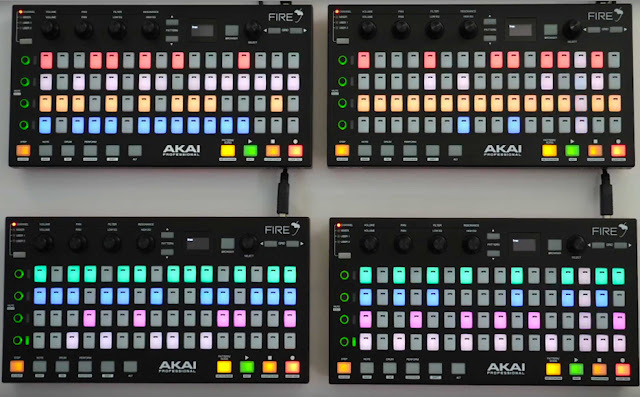 Watch the overview video for Akai fire. this will put FL Studio in the producers life again!